Dreaming of going on an intergalactic adventure this summer? 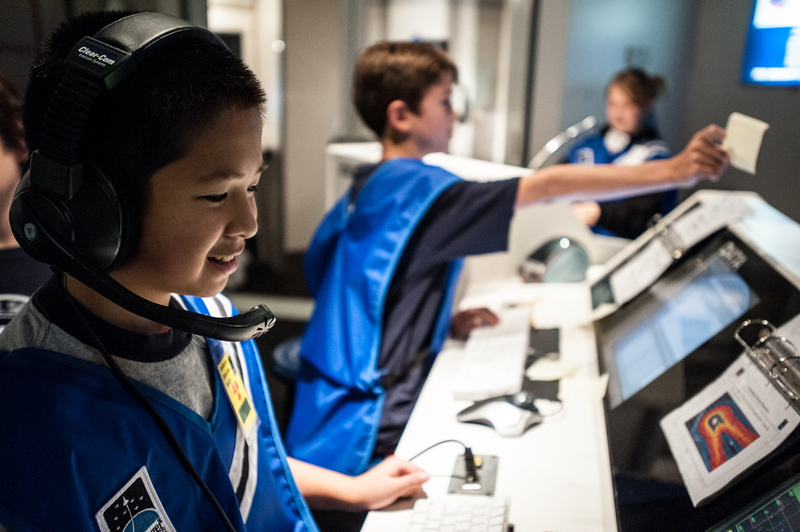 Make your first stop at the Challenger Learning Center of Lake Erie West! Join us for our incredibly out of this world summer camps! 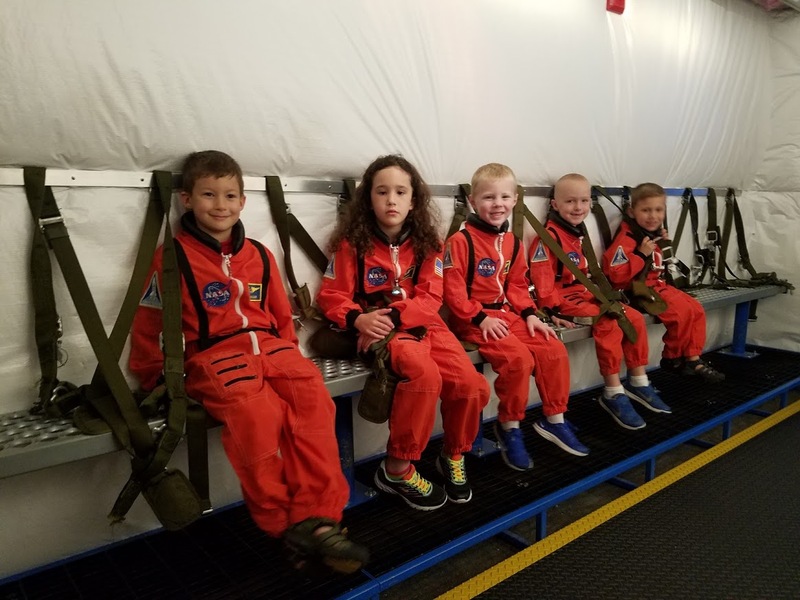 Learn the basics of being an astronaut or try your hand in our simulated zero gravity summer camp! A crime has been committed aboard the International Space Station! Was it espionage, criminal or simply an accident? Put your crime solving skills to the test! Campers will learn the basics of forensic chemistry with a certified chemist. Here is your chance to gain real world crime solving skills! NASA is planning a trip to Mars and is seeking new recruits! In this camp, campers will have hands-on training daily that will engage them in a number of real-world situations. Participants will travel in the Space Transport Vehicle to the simulated International Space Station! Be part of a team of astronauts with one goal: colonize Mars. The team will race against time to build a colonial orbiter, plan a colony on Mars, create a diet suitable to life aboard the space craft. 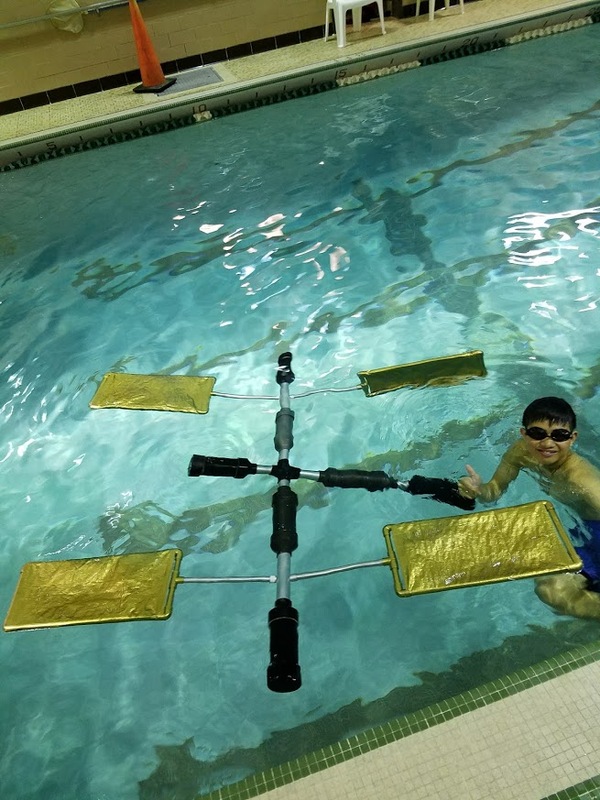 Campers will build a mock colonial orbiter in our neutral buoyancy pool (minimum swimming skills required). This camp will be held at the ESC of Lake Erie West Collingwood Aquatics and Fitness Center at 2275 Collingwood Boulevard, Toledo, Ohio 43620. Think you have what it takes to be a drone racer? Learn how to navigate the space race using first person goggles to fly a 3D-printed micro drone! 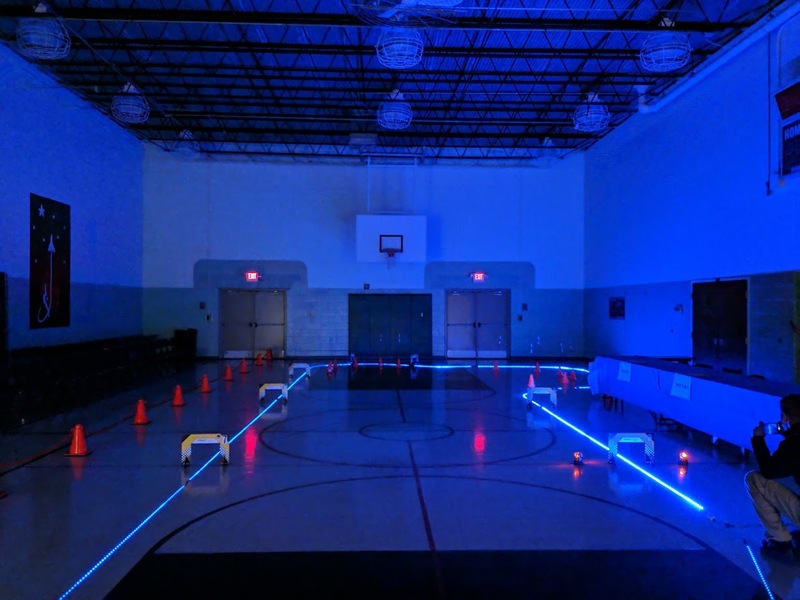 Campers will compete in teams on a series of drone racing courses and will learn drone building and flying basics! Great for all drone skill levels! In this camp participants will learn about what it takes to be an astronaut. Campers will engage in various challenging activities throughout the week. 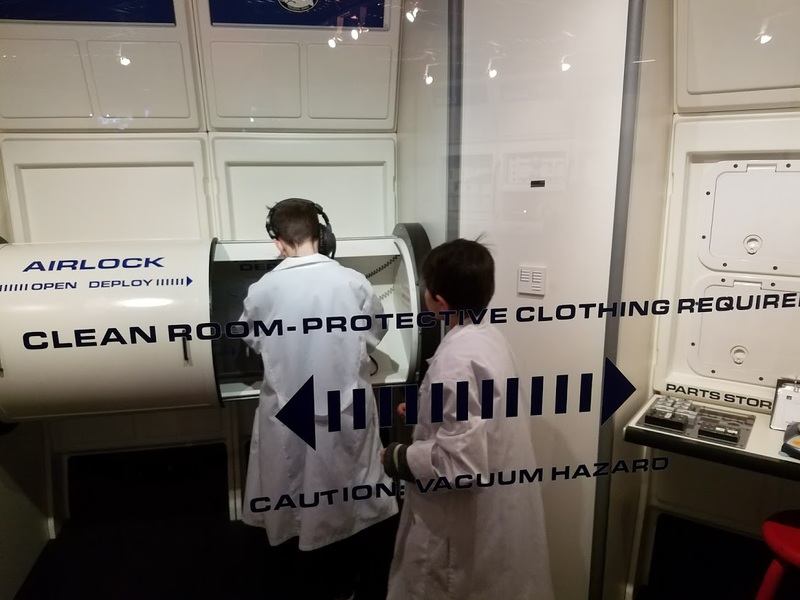 The final activity—a simulated trip into deep space and to the moon! Do you have what it takes to be an astronaut? Explore NASA astronaut training and put your skills to the test! 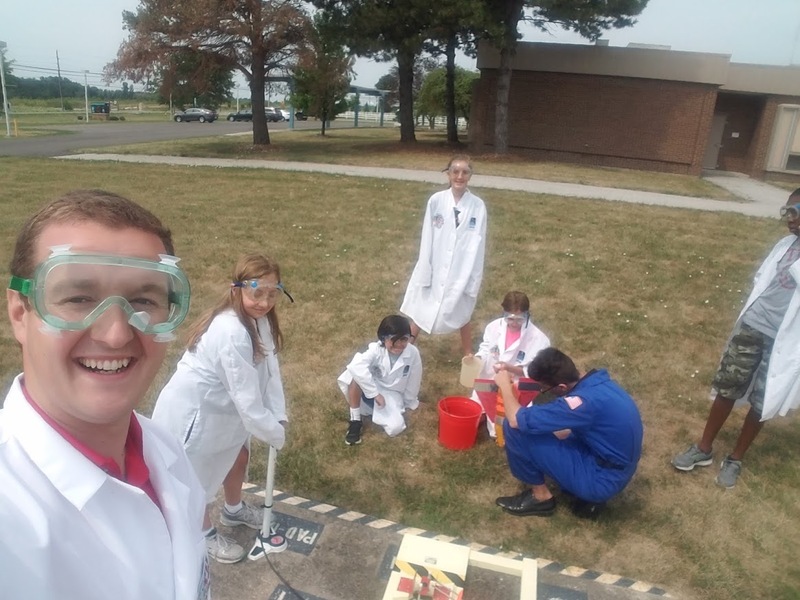 Campers will learn the basics of space and prepare for the Journey to the Moon! Have you ever wanted to explore the world of 3D printing? Now is your chance! Campers will explore 3D design and printing. Design your own spacecraft using a 3D printing pen! Robots are everywhere! In this camp participants will learn about NASA robotics. They will design, build and program their own robot using VEX IQ technologies. 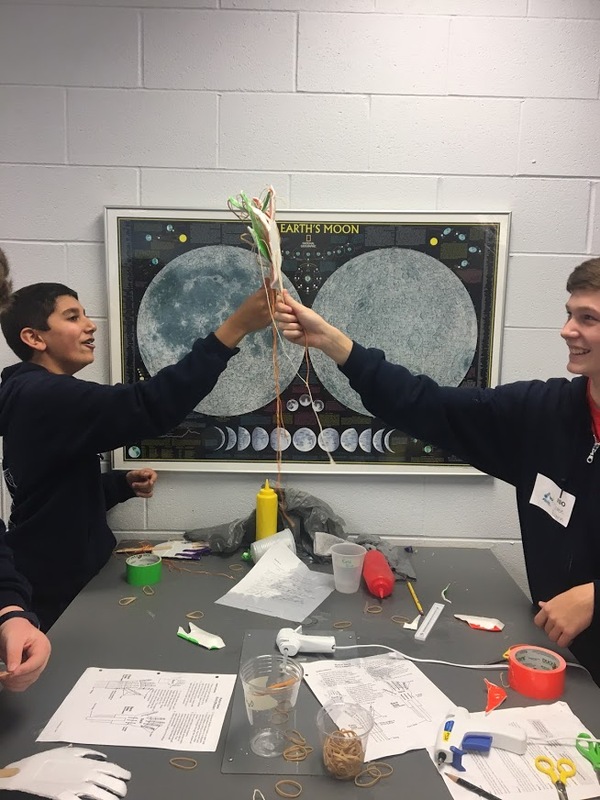 The final challenge: Design a Mars rover obstacle course! Click here to register online for summer camps! 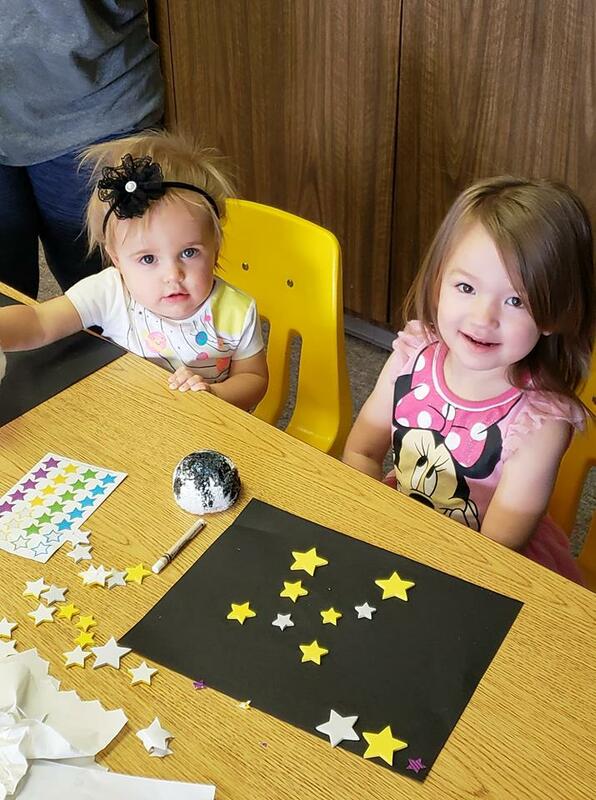 Join us Tuesday mornings from 10:00am-11:00am for Toddlers in Space! Toddlers (children under 5 years old) and their parents will enjoy a space themed story and hands-on activity! Cost is $7 per workshop or $50 for the entire series! Cost is $50 per day or $200 for the entire series!